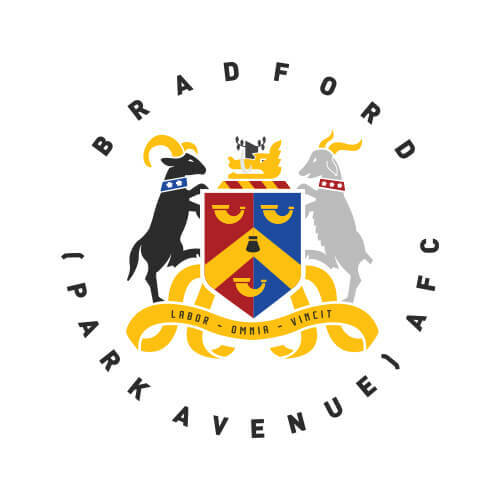 Bradford (Park Avenue) will face what is likely to be their sternest test of the season on Saturday when they host table-toppers Chorley. The league leaders have been unassailable thus far, conceding just five goals in twelve National League North games and accumulating thirty points. However, confidence will be coursing through the veins of Mark Bower’s men after they dismantled Nuneaton Borough in their last game. Saturday’s opponents have an Emirates FA Cup first round tie to look forward to after advancing in the competition at the expense of Barrow last week. Although a clash with Doncaster Rovers is on the horizon, the Magpies will be returning their focus to league matters as they look to maintain their unbeaten record. Chorley supporters were stunned by the shock departure of Matt Jansen in the summer but the man chosen to replace him has certainly stepped up to the plate. A former midfielder and coach at Victory Park, Vermiglio was already a popular figure at the club and is even more popular now after taking the club to the league summit. As a player, he also represented AFC Telford United, Scarborough and Northwich Victoria before moving into management. The 25-year-old has played a significant role in the club’s ascension to top spot. An industrious forward, he has led the line tremendously this season and notched in last week’s Emirates FA Cup win over Barrow. He began his career with Accrington Stanley and enjoyed loan spells at Marine, F.C Halifax Town, Barrow, AFC Fylde and Chorley before joining the Magpies on a permanent basis in 2016. In honour of this clash of non-league titans, Bradford (Park Avenue) has a special drinks offer on for season ticket holders of any club (including rugby clubs) and members of our mailing list. *Buy two bottles of Coors or Magners and get your third one free on production of any season ticket or pre-match programme e-mail.